Arkansas’s congressional delegation is returning to Washington D.C. following a July 4th recess and the state’s U.S. Senators are as tight lipped as ever about the GOP’s stalled bill to end much of the Affordable Care Act. Does Senator Tom Cotton support the healthcare plan he helped draft with 12 other white male Republican Senators? 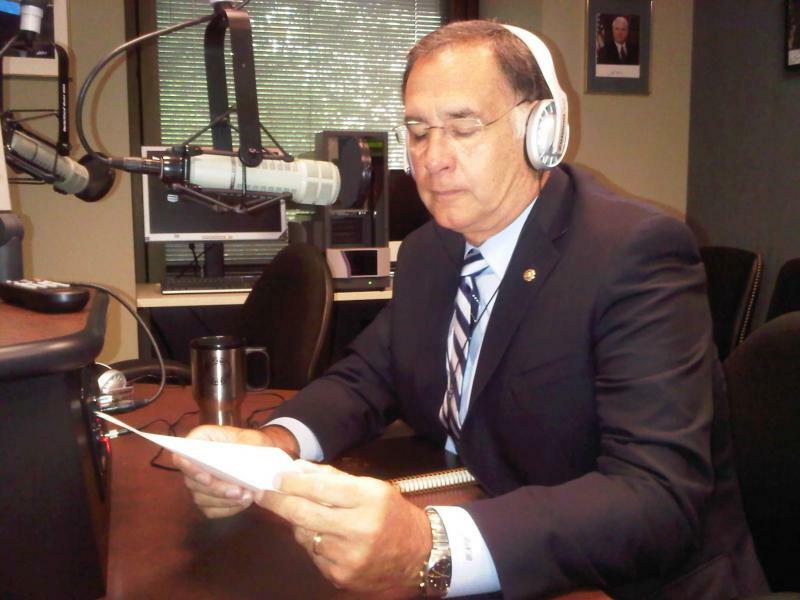 Does Senator John Boozman support the plan backed by the majority of his party? These are basic questions Arkansans don’t have answers to. 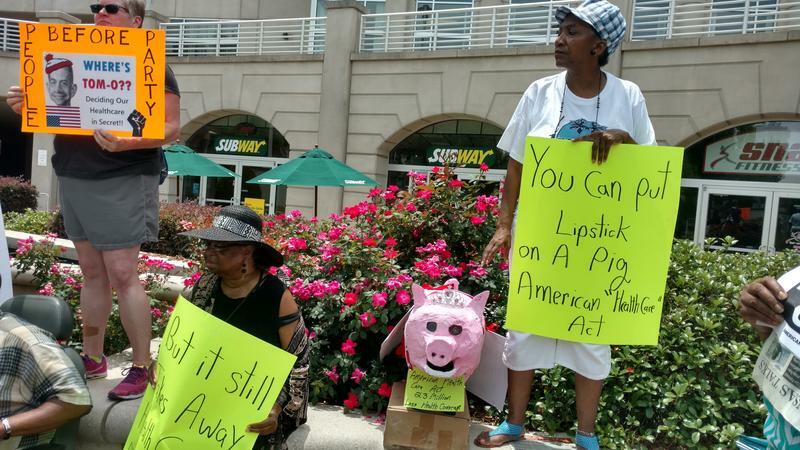 As Republicans in the U.S. Senate near completion of an initial bill that could vastly alter or replace Obamacare, a group of demonstrators gathered outside the Victory Building in Little Rock. They delivered the offices of Republican Senators Tom Cotton and John Boozman each about a thousand post cards from residents in the state. The cards, collected by activists with Arkansas Community Organizations and the group Health Care for America Now, ask the Senators to preserve Medicaid expansion and other benefits made available through federal health law. LITTLE ROCK, Ark. (AP) — Arkansas' U.S. senators aren't criticizing President Donald Trump's immigration restrictions as protests spread throughout the country, including in Little Rock. Republican Sens. 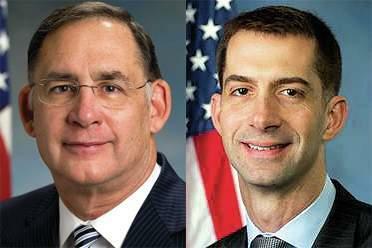 John Boozman and Tom Cotton issued statements Sunday regarding Trump's executive order that bans travelers from seven predominantly Muslim countries. Cotton said it's "simply wrong" to describe the ban as a religious test, but he said there should be "proper procedures" for green-card holders and immigrants who have served alongside U.S. troops to enter the country. In this congressional interview, KASU News Director Johnathan Reaves talks with U.S. Senator John Boozman about the past week, with fatal shootings in Louisiana, Minnesota, and Texas. He also talks about the FBI's decision not to charge Hillary Clinton in relation to her use of a private email server while serving as Secretary of State. Boozman also addresses next week's Republican National Convention in Cleveland.